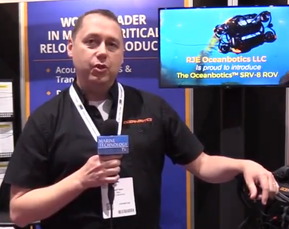 Kraken Sonar Inc. wholly-owned subsidiary Kraken Sonar Systems Inc. has received a $745,950 contribution from the the Research & Development Corporation (RDC) of Newfoundland and Labrador to support development of its ThunderFish autonomous underwater vehicle (AUV) program. 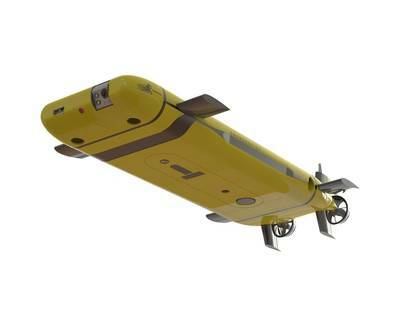 The ThunderFish program will combine smart sonar, laser and optical sensors, advanced pressure tolerant battery and thruster technologies and cutting edge artificial intelligence algorithms integrated onboard a cost effective 6,000 meter depth rated AUV. RDC is a provincial Crown corporation responsible for improving Newfoundland and Labrador’s research and development (R&D) performance. RDC works with R&D stakeholders including business, academia, and government agencies and departments to make strategic investments in highly qualified people, R&D infrastructure, and innovative research. Kraken’s funding contribution was provided under RDC’s SensorTECH program, which supports sensor research, development and demonstration in simulated and real operating environments. Research and development conducted under this program helps solve local technical challenges and contributes to the development of new or improved products and services with sensor-related technologies such as radar, acoustics, optics, sonar and signal processing that can be exported around the world. The SensorTECH funding will be used during 2017 and 2018 to help develop Kraken’s THUNDERFISH AUV platform. • Karl Kenny • Kraken • Kraken Sonar Inc.